Is it a bird? Is it a plane? No, it's super fat guys free-styling!!! 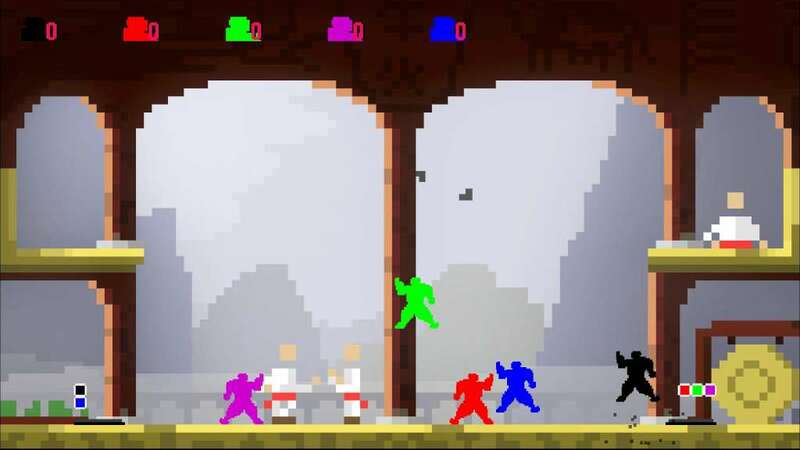 Sumo Revise is a local-multiplayer brawler designed to harken back to the zaniness and replayability of couch-crowding games like Super Smash Bros. and GoldenEye 007, with a splash of silliness of games like QWOP and Surgeon Simulator 2013. 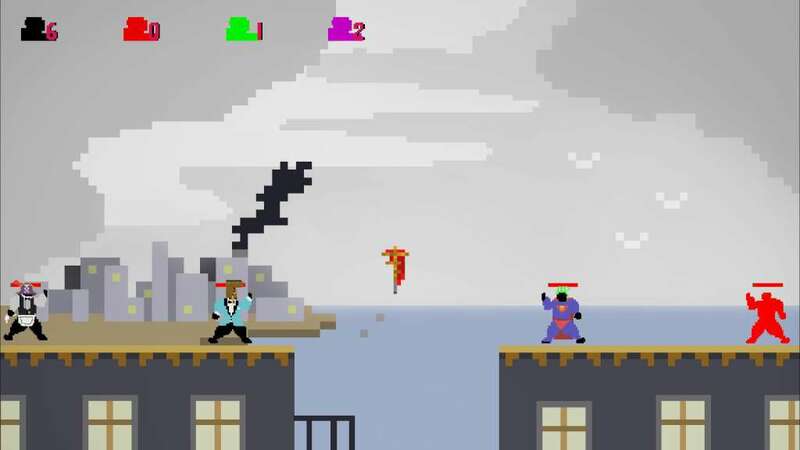 Sumo Revise is designed to be a local multiplayer game, and some of its best qualities are lost during online play. As such, Sumo Revise is at this time offline-only. Also, playing with 8 players simultaneously requires four gamepads, two keyboards, and a mouse. The extra keyboard is needed because keyboard hardware can only receive a few inputs at once. 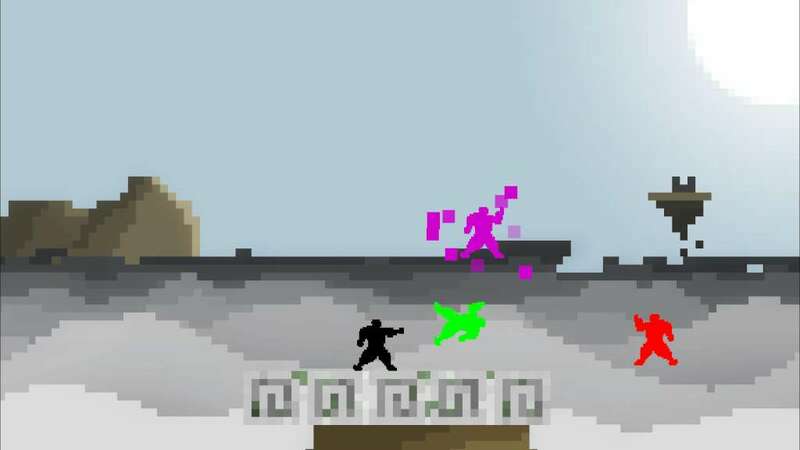 Struggle to force your friends out of the ring in lightning-fast, ever-changing rounds. 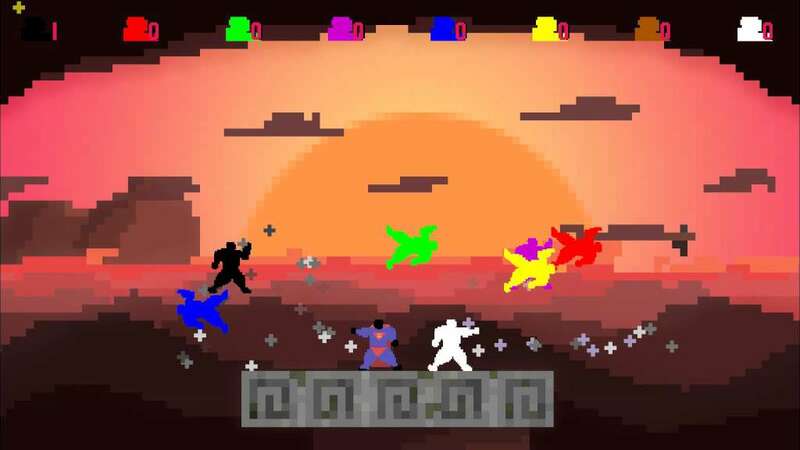 Grab power-ups to learn the secret abilities of the sumo masters. Don hats and costumes on the fly to confuse your opponents (and yourself)! 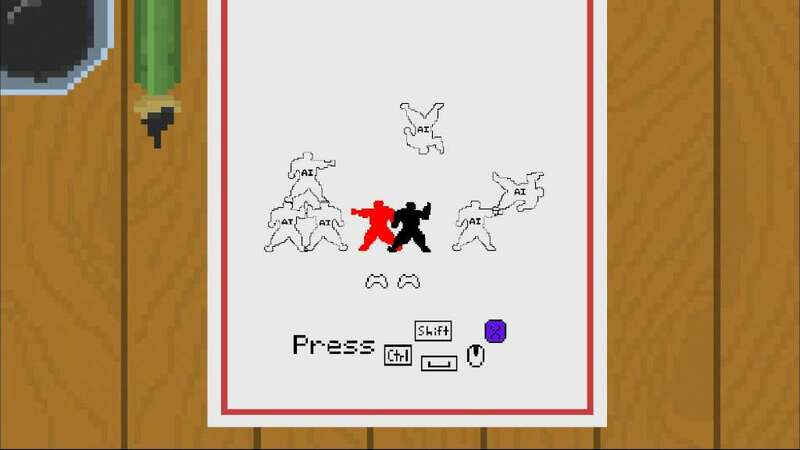 Battle in seven different arenas in the far reaches of Sumo Land. Sharpen your skills with 12 different modes and gameplay modifiers, including Free-For-All, Capture the Flag, and Bacon. 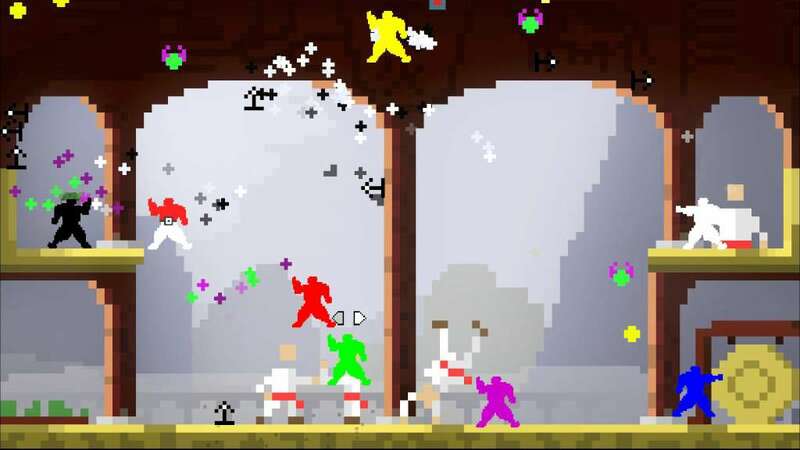 Create and share your own levels and modes for never-ending insanity! THE PLACE IS CRAWLING WITH SUMOS! Play with up to 8 players simultaneously, or supplement with AI opponents if you're feeling lonely. Unfortunately, since they're so portly the sumos don't exactly maneuver well...Move wisely!